Red Heart EB115, Get Spooky! 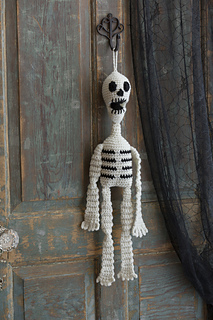 : 25 Crochet & knit Halloween ideas for parties & fun! 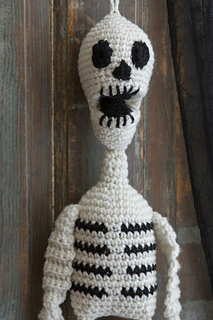 Crochet a spooky skeleton and add hand-crafted style to you Halloween décor. 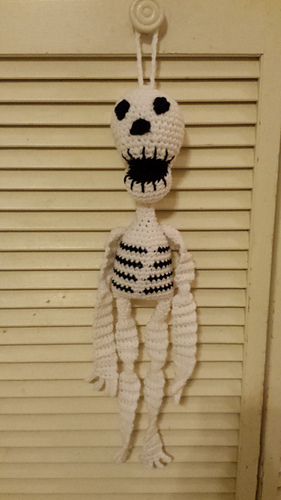 He’s perfect for greeting trick-or-treaters at your front door!